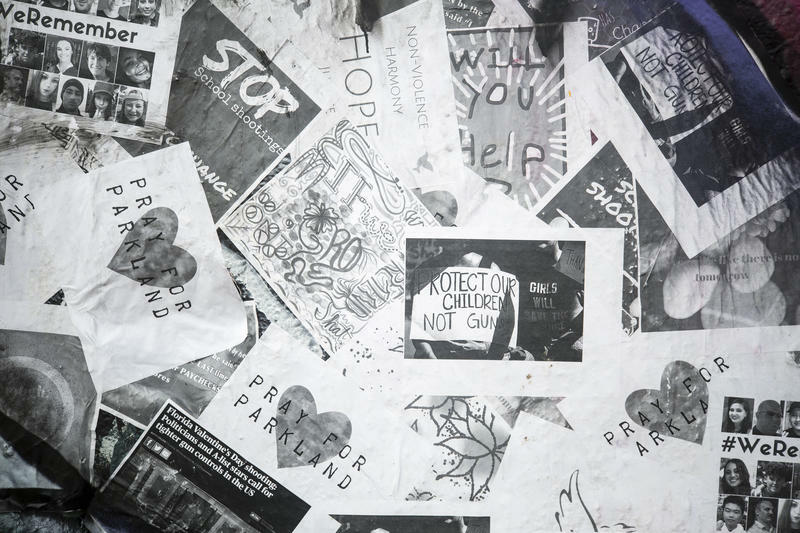 A mural at the HOPE Outdoor Gallery in Austin honors victims of the school shooting in Parkland, Fla.
After the Columbine school shooting in 1999, the Texas Legislature created the School Safety Center, a research center at Texas State University that helps schools prepare for different kinds of disasters. As the Trump administration launches a commission to explore ways keep schools safe, the center's associate director for research and education offers a few options. McKenna says every community has different needs. Schools in areas where police response times are fast might be more comfortable relying on law enforcement, while schools in rural districts might lean toward arming teachers. In Texas, educators can go through a school marshal program to get certified to carry a gun. Robert Farago, who runs TheTruthAboutGuns.com in Austin, that's the best way to stop an active shooter. The state doesn’t release data on the number of teachers who are certified as school marshals. "Under this legislation, schools may apply for a grant from the Department of Education in order to conduct an independent security assessment," he wrote. "The results of this assessment will recommend improvements that would be eligible for funding from a Department grant. Necessary improvements might include metal detectors, steel doors, bulletproof glass, emergency training and additional law enforcement on the ground. Final decisions on the needs of each school will be made by local school leadership." Democratic Congressman Lloyd Doggett opposes the proposed legislation. “Bills like that of Sen. Cornyn and Rep. Williams [are] really an excuse and a political contrivance to avoid taking bold action that’s needed to confront the National Rifle Association,” he said. He said he wants to see Congress pass laws that create more comprehensive background checks, provide funding for community health programs and ban assault rifles. Three of the deadliest mass shootings in modern U.S. history have happened in the last five months. 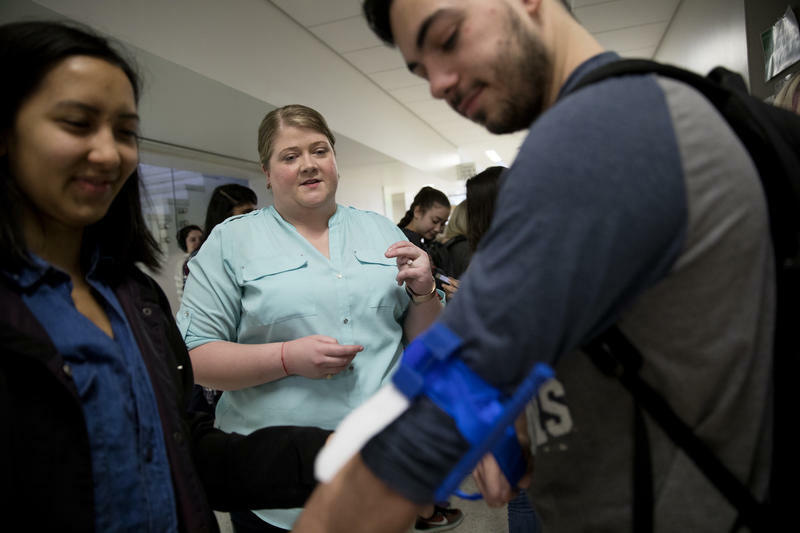 The most recent was just last week, when a gunman opened fire at a high school in Parkland, Fla.
It’s easy to feel helpless in a situation like this, but one pre-med student at UT Austin says there is something people can do, and she’s making it her mission to train everyone on campus. 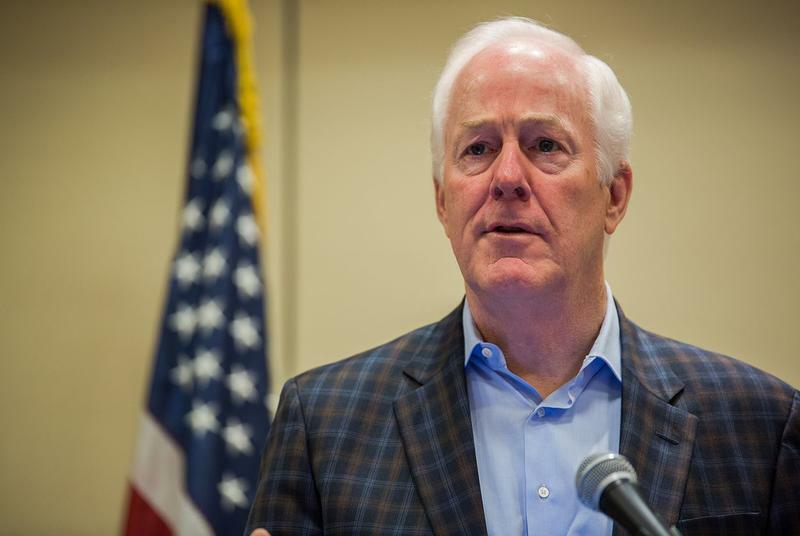 U.S. Sen. John Cornyn, R-Texas, has enough support to pass his “Fix NICS” gun control bill without the possibility of a filibuster, his office said Friday morning. It’s unclear when the bill might get a vote, but a staff member said there are now 62 sponsors of the bill — a significant milestone. The bill would hold government agencies accountable for failing to properly document individuals’ criminal histories in the FBI’s National Instant Criminal Background Check System. 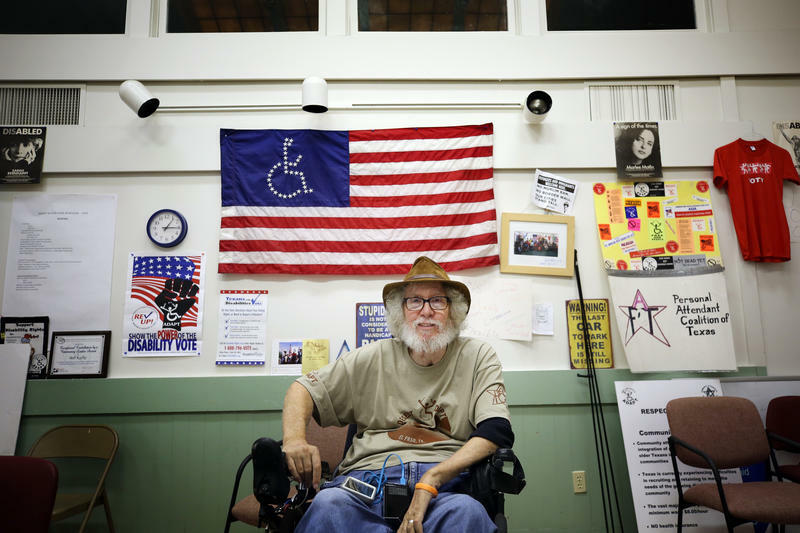 A disability rights group in Texas sent out a survey last week, trying to figure out how many of its members became disabled due to gun violence. The group says it’s an effort to collect data that will help inform Texas lawmakers on how they legislate guns. This week, forty five Texas high school students participated in the Texas School Safety Center's third annual Youth Preparedness Camp. It's a week-long camp in Kerrville, Texas, aimed to teach students how to respond to emergencies and increase disaster preparedness in Texas communities.